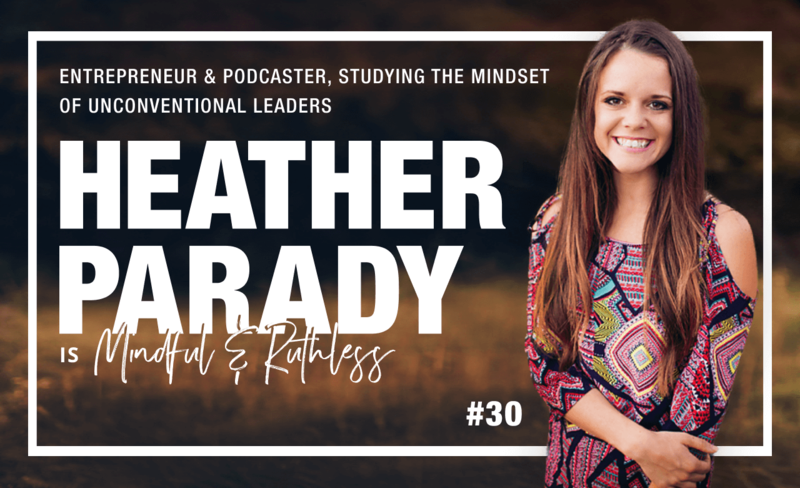 My guest this week is the amazing Heather Parady - Online Entrepreneur and the founder The Weekly Parady Podcast - an awesome podcast for unconventional leaders. You know - us people. Heather is not only hosting her podcast. She is building an amazing online brand while at it. This means writing, growing and running a team, being active all across social media, and building audience in an authentic way. My guest on the show today is Jason Resnick. 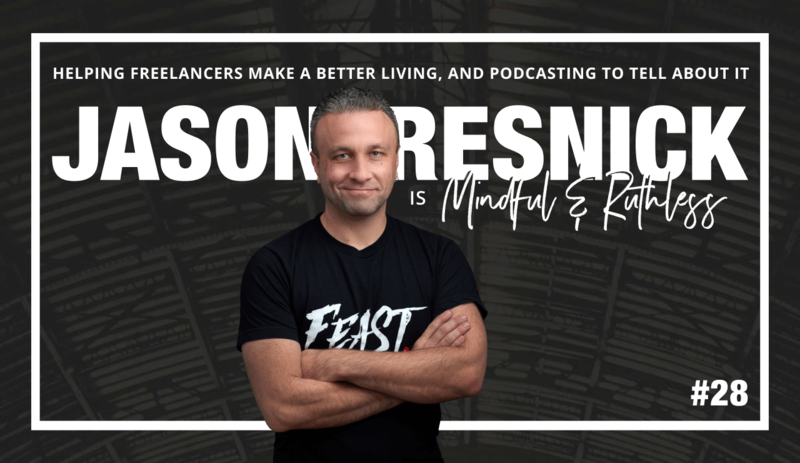 Jason is a Work-from-home dad, Wordpress Developer, Founder of the weekly Podcast call ‘Live in The Feast’ and his daily podcast ‘Ask Rezzz’, and a coach for other freelancers. He helps other freelancers with their business by teaching them how to differentiate themselves in the market and build recurring revenue. For that he uses what he calls The Feast model. 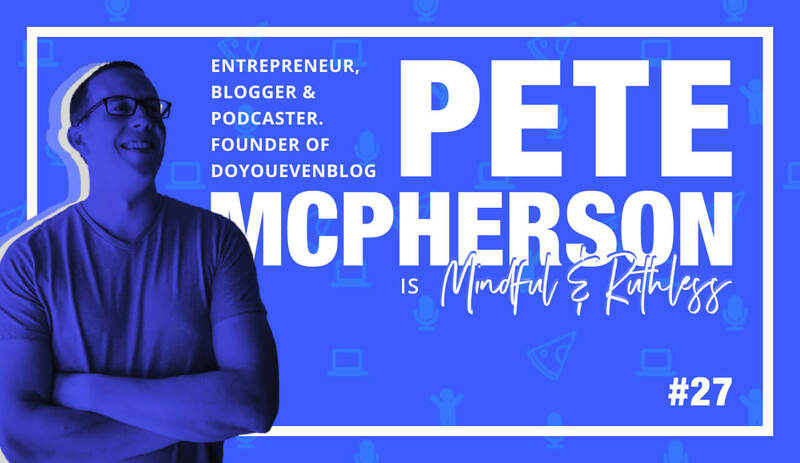 Pete is an entrepreneur, blogger and podcaster that is all about helping other create successful & profitable blogs. He’s the founder of the blog and podcast DoYouEvenBlog and Blogger U. Pete quit his day-job in 2016 (the same year I did), leaving behind a $70K a year salary for launching his blog and podcast. 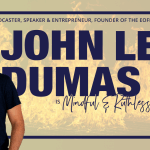 Since then he’s been growing his empire, interviewing some of the most successful bloggers and online business owners in the world, launching an online education platform for bloggers (Blogger U), and of course - blogging. 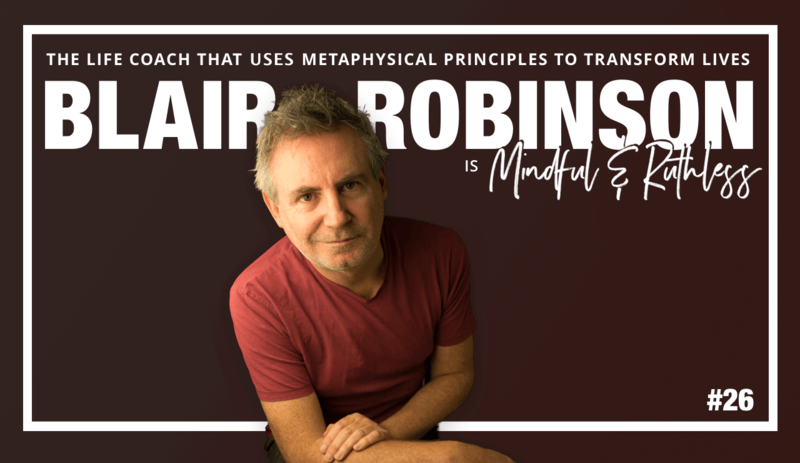 Blair Robinson, or as he calls himself - The Naked Coach, is a successful coach that while still being a coach and working with people to transform their lives - has done something that many coaches don’t do: He built a community of over 34,000 people called “Practical Metaphysics” and is engaging with his community and putting out content on a regular basis. 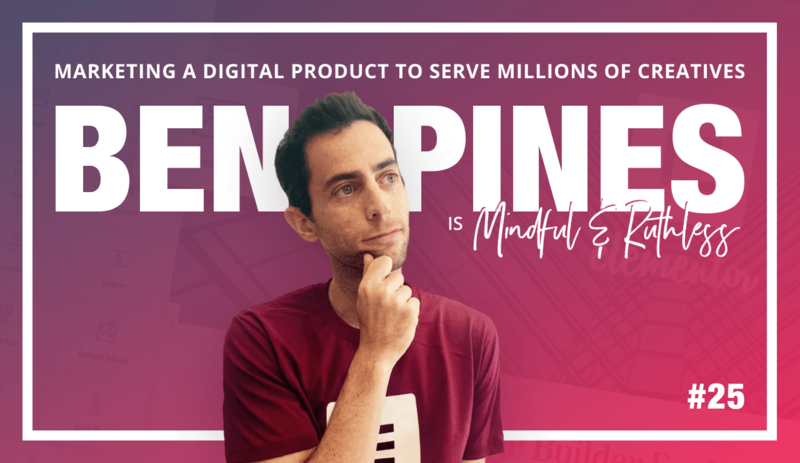 Ben Pines is the CMO (Chief Marketing Officer) of Elementor - the popular page building plugin for Wordpress. Elementor has reached more than a million active users and is now considered one of the hottest plugins out there. I’m personally using Elementor for my own websites and loving it. 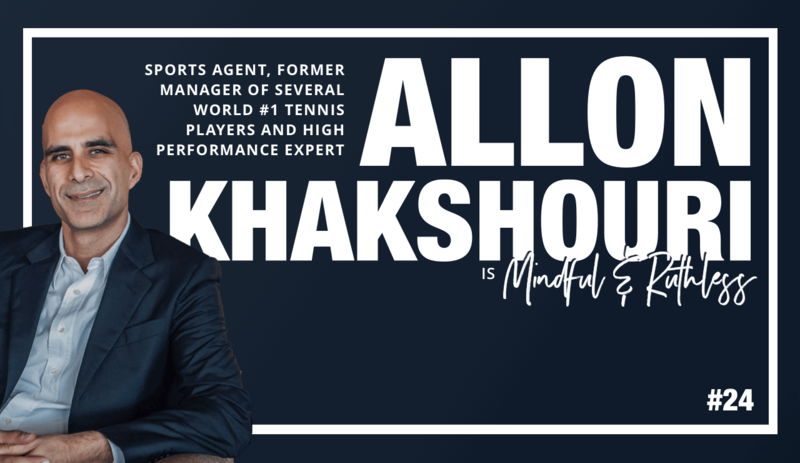 My guest this week is Allon Khakshouri. Allon is a High performance expert, sports entrepreneur and former manager of three world #1 tennis players, including Novak Djokovic. While he’d managed some of the world’s best tennis players, he’d witnessed first hand what distinguishes winners from everyone else. Their relentless desire to continuously find out how they can push themselves at every level in their lives. That’s exactly what Allon is all about teaching, and what I’m about learning, so this turned into a super interesting conversation! Hey everyone. 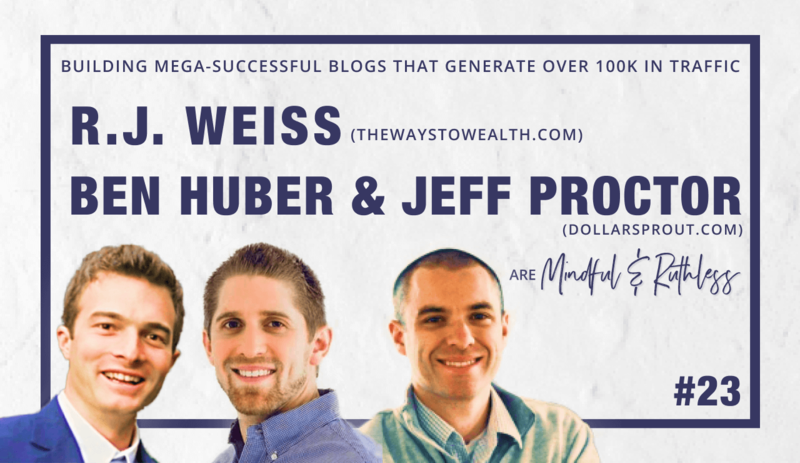 This conversation was recorded at Fincon 2018, and it’s with 3 amazing individuals who have built successful blogs that get over 100 thousand visits per months and monetize these blogs with affiliate sales and info-products. These individuals are Jeff and Ben from Dollarsprout.com and RJ from TheWaysToWealth.com. 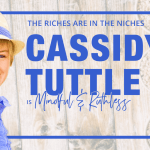 Today we have a different kind of a show, it's a show that I recorded here live over at FINCON 2018, there I met Connie Albers, who was the one who recruited and trained all the volunteers for the Social Media Marketing World conference that I attended earlier this year. 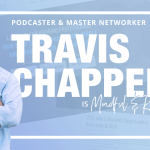 In this episode we talk about entrepreneurship & mindset. About her story coming from Disney, and training the staff there, and eventually becoming a Disney Ambassador. 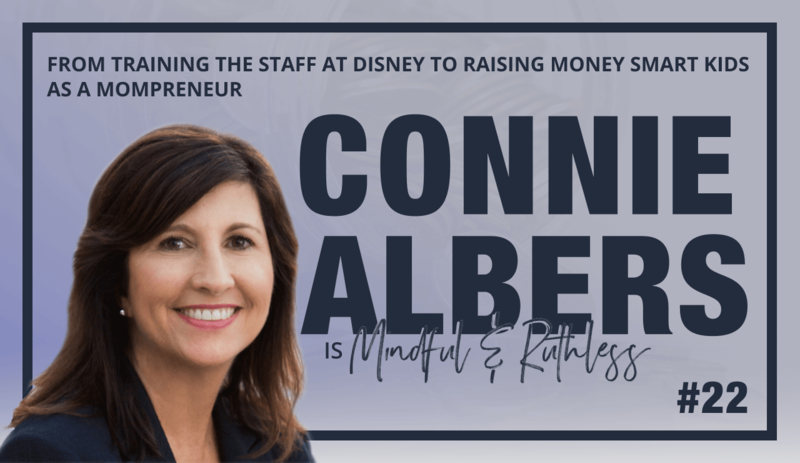 We also talk about how she implements the Disney Staff mindset into her entrepreneurial journey. 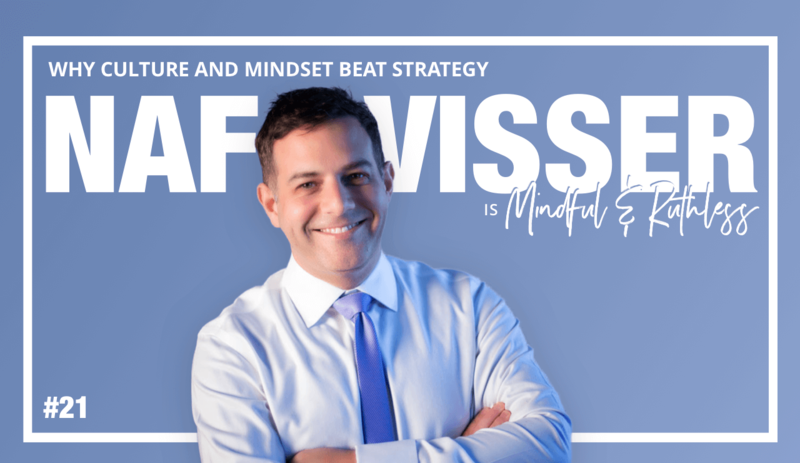 Naf Visser is an author, an entrepreneur & coach. Naf is the CEO of Humans Working, an executive coaching firm that helps executives and teams build organizations that inspire innovation, productivity and loyalty. He is also the author of “The Human Operating System – Why culture and mindset beat strategy”. 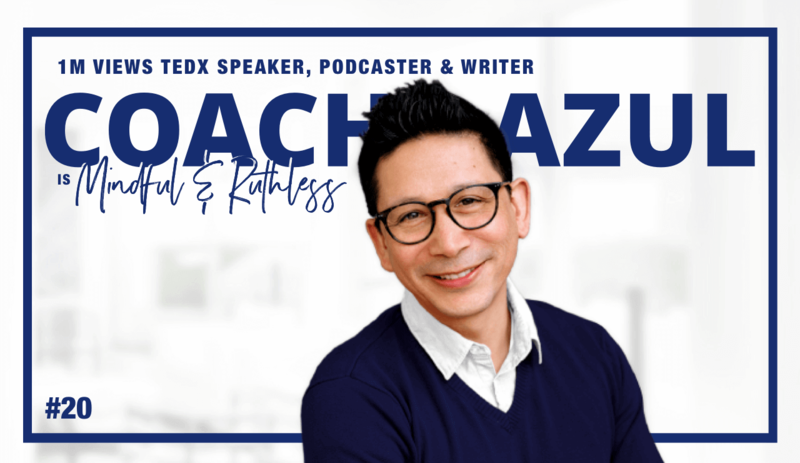 My guest today is Coach Azul (Azul Terronez) who is an entrepreneur, TedX speaker, Podcaster, writer and coach for other entrepreneurs that want to write their book. Azul works together with other entrepreneurs and helps them overcome their fears, gain a clear vision for why they want to write their book about, and then pushes them to get started. From there he takes them step-by-step through publishing their own book.